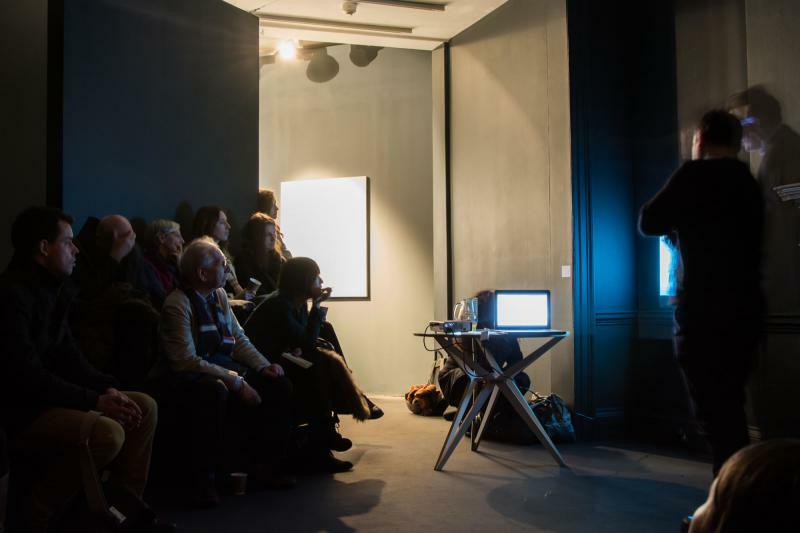 We continued our series of Saturday Gallery talks including the exhibtiions Ordinary Architecture, Ludwig Leo – Ausschnitt, Jan Kaplický Drawings, A Clockwork Jerusalem and Drawing on Holl about the Glasgow School of Art's Reid Building by Stephen Holl Architects which also included members of the commissioning panel for the building who discussed the project. 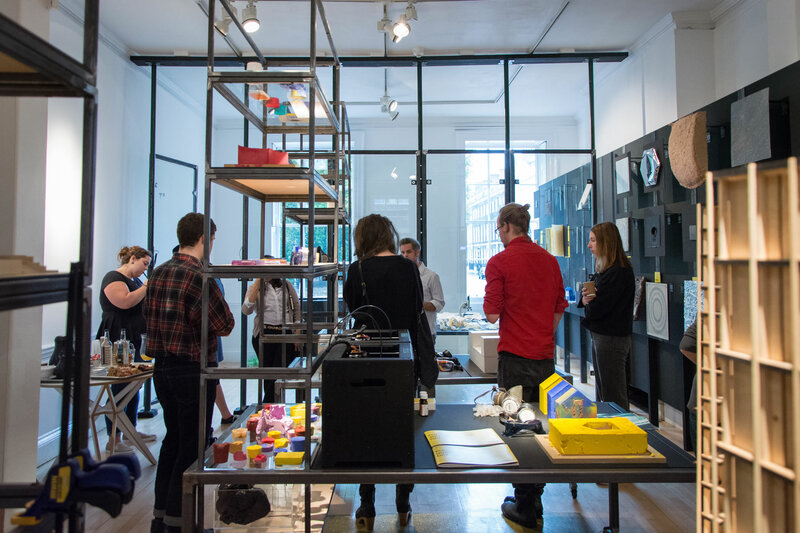 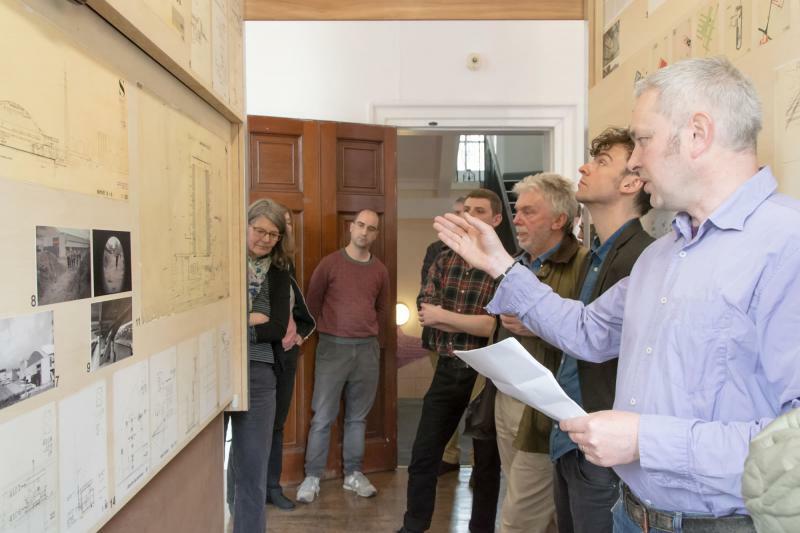 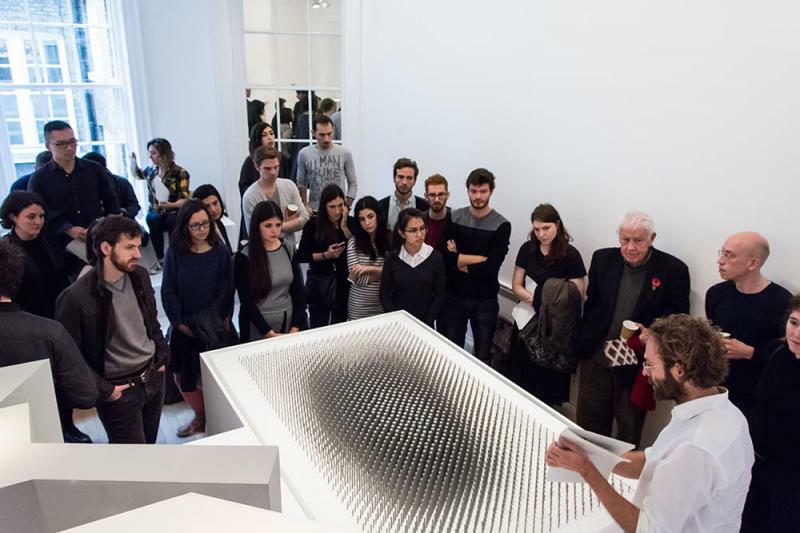 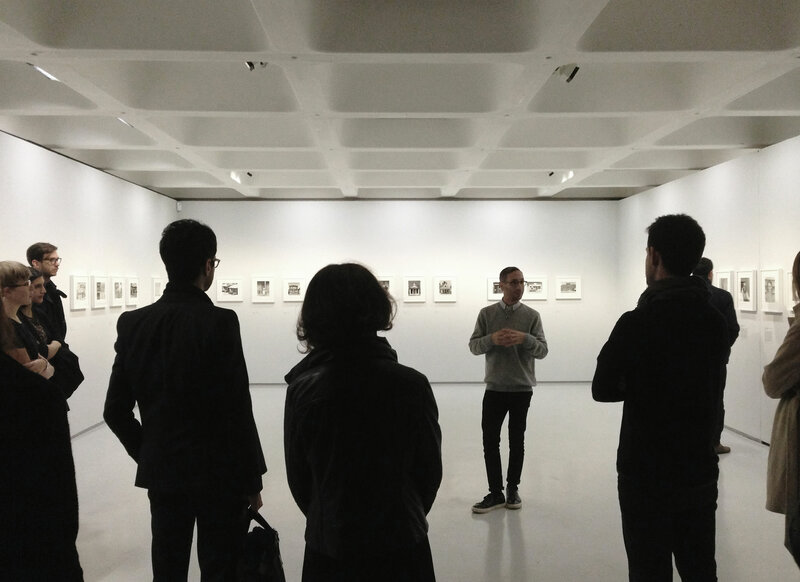 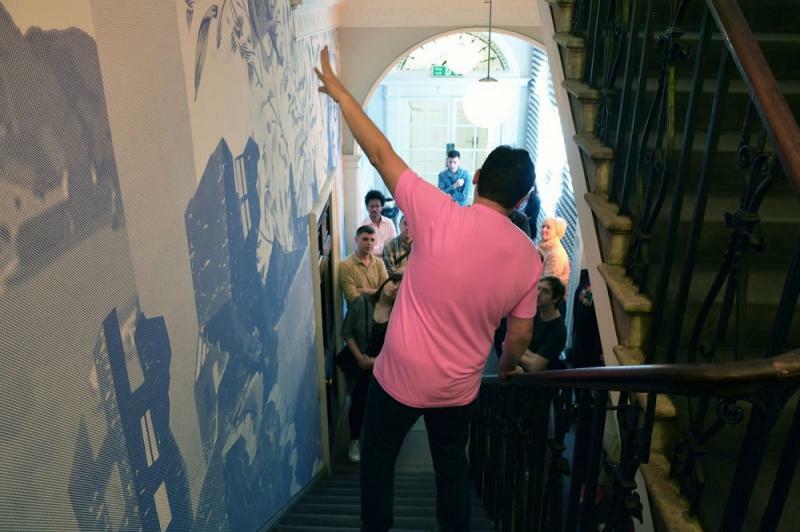 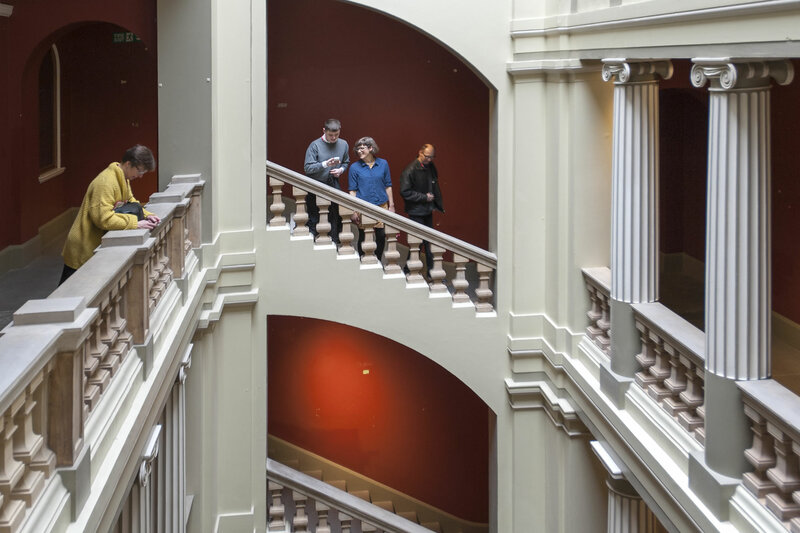 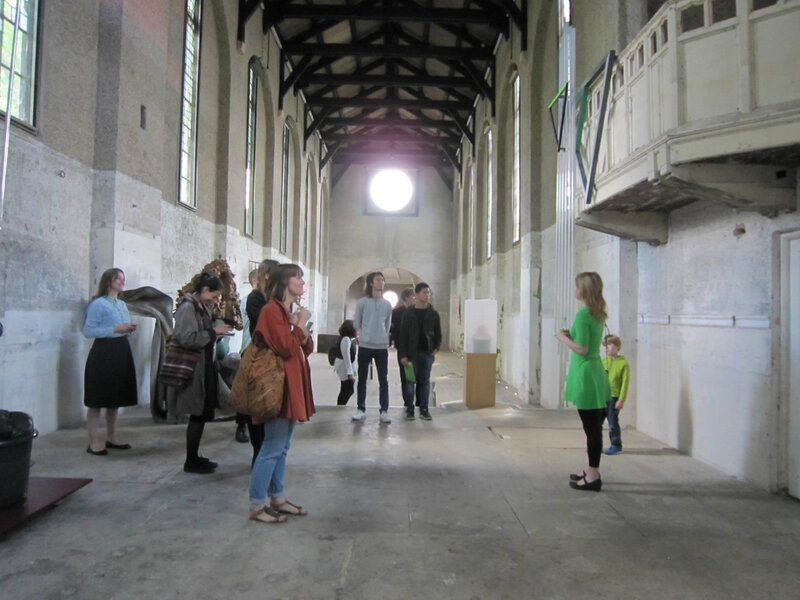 We also led three special visits to external AA related exhibitions: Dilston Grove's Between Thought and Space, The Barbican's Contructing Worlds and a tour of the V&A's collection of Eileen Gray's drawings and furniture. 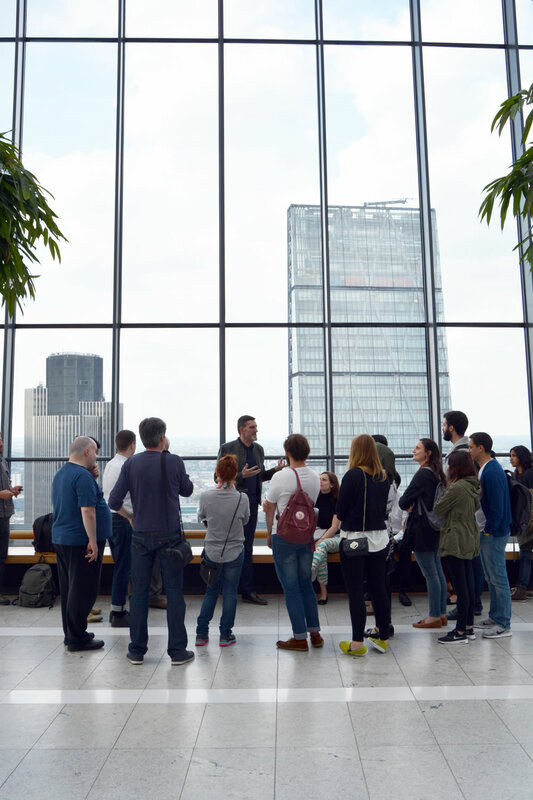 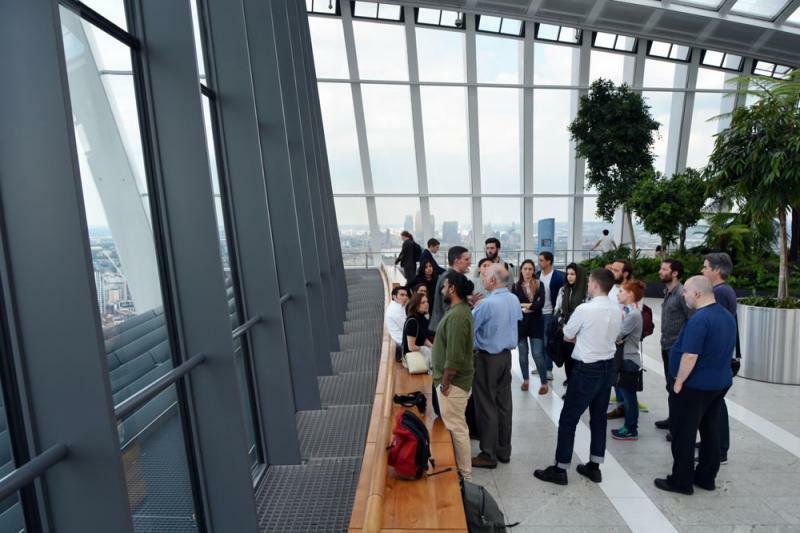 The year was rounded off by a tour of 20 Fenchurch Street's Sky Garden by AA Honorary Member and former City Planning Officer for the City of London Peter Rees.